In 1853 Francis and Agnes Greer and seven of their eight children set sail from London for a new life in New Zealand. 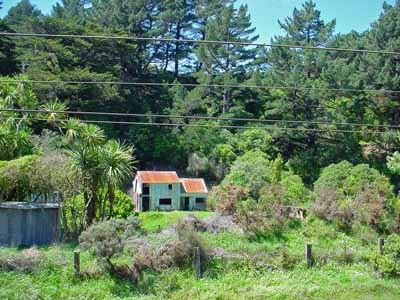 They came to live at Section 33 on the Porirua Road and named their property Clarence Farm. Son Francis, a builder, built the back of this house in about 1865, before his marriage. 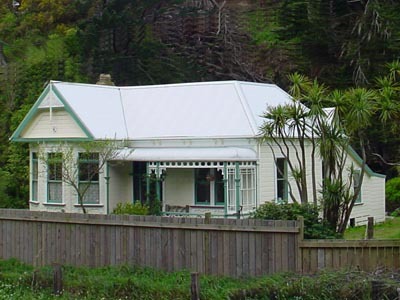 The front part of the house was built later, possibly in about 1908. This farm building on the property was a flour mill and retains its loft, grain chute and empty millpond nearby.